once stored in the blockchain remains there, fraud becomes impossible. In this way, software honesty enforces more reliably than any criminal law. 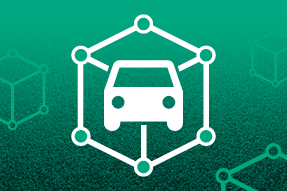 The consortium “Car-Dossier” now wants to expand the initial circle of participants. What was previously regulated in a very simple partnership agreement is to be replaced by a new legal construct. Evaluate possible new legal structures for the “Car-Dossier” consortium and briefly explain their advantages and disadvantages.